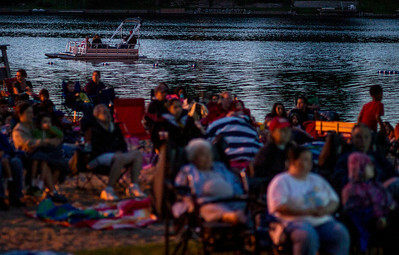 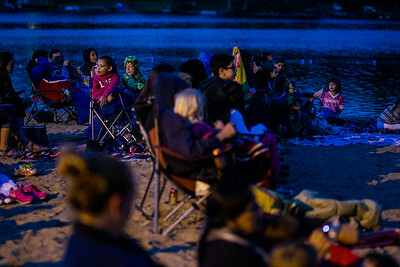 Kyle Grillot - kgrillot@shawmedia.com Spectators watch Despicable Me 2 at Indian Trail Beach Thursday, June 12, 2014. 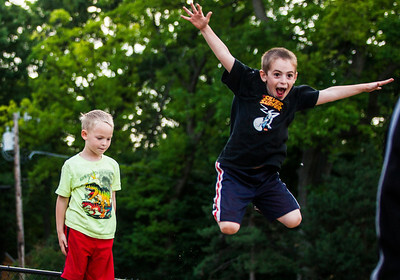 Kyle Grillot - kgrillot@shawmedia.com Brothers Connor Frey, 7, (left) and Trevor Frey, 8, jump off playground equipment before the showing of Despicable Me 2 at Indian Trail Beach Thursday, June 12, 2014. 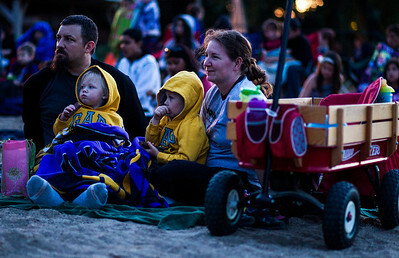 Kyle Grillot - kgrillot@shawmedia.com Phillip and Lisa Birkhead, of Lake in the Hills sit with their children Mindy, 2, and Sullivan, 3, as they watch Despicable Me 2 at Indian Trail Beach Thursday, June 12, 2014. 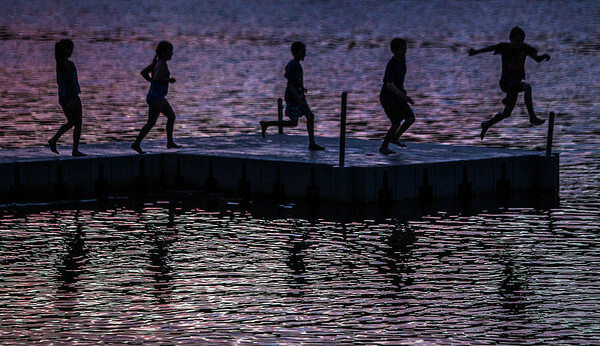 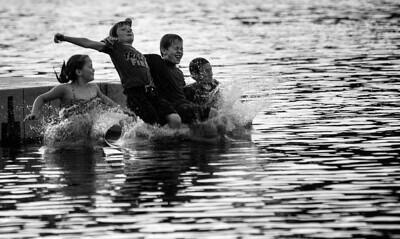 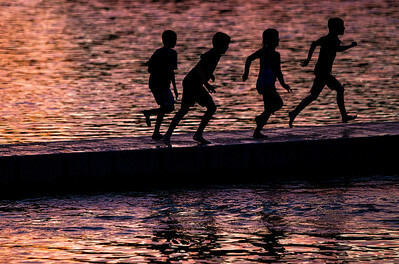 Kyle Grillot - kgrillot@shawmedia.com William Hough, 10 (from left), Ryan Chandek, 10, Rachel Chandek, 8, and Alex Green, 10, run along a dock to jump together into Lake in the Hills before the showing of Despicable Me 2 at Indian Trail Beach Thursday, June 12, 2014. 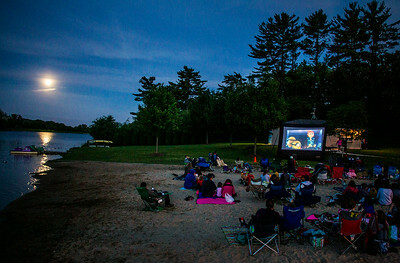 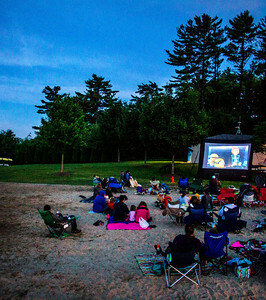 Kyle Grillot - kgrillot@shawmedia.com Despicable Me 2 at Indian Trail Beach Thursday, June 12, 2014. 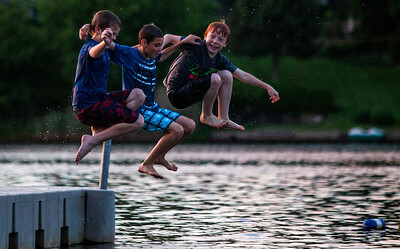 Kyle Grillot - kgrillot@shawmedia.com Ryan Chandek, 10 (from left), William Hough, 10, and Alex Green, 10, jump together into Lake in the Hills before the showing of Despicable Me 2 at Indian Trail Beach Thursday, June 12, 2014. 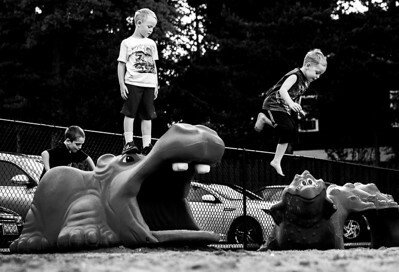 Kyle Grillot - kgrillot@shawmedia.com Brothers Jayden Frey, 4, (from left) Connor Frey, 8, and Trevor Frey, 7, jump off playground equipment before the showing of Despicable Me 2 at Indian Trail Beach Thursday, June 12, 2014. 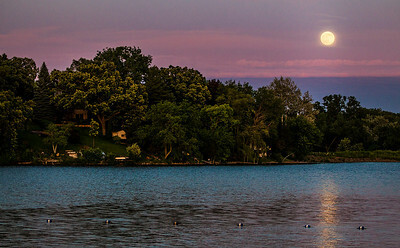 Kyle Grillot - kgrillot@shawmedia.com The moon rises over Lake in the Hills during the showing of Despicable Me 2 at Indian Trail Beach Thursday, June 12, 2014. 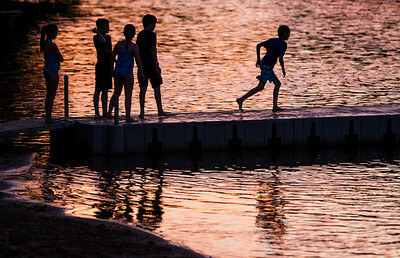 Kyle Grillot - kgrillot@shawmedia.com Charis Wechet, 10 (from left), Rachel Chandek, 8, William Hough, 10, Ryan Chandek, 10, and Alex Green, 10, run along a dock to jump together into Lake in the Hills before the showing of Despicable Me 2 at Indian Trail Beach Thursday, June 12, 2014. 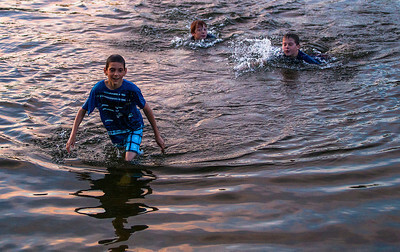 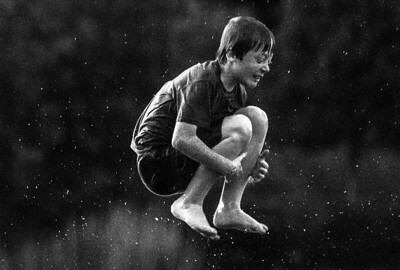 Kyle Grillot - kgrillot@shawmedia.com Alex Green, 10, jumps into Lake in the Hills before the showing of Despicable Me 2 at Indian Trail Beach Thursday, June 12, 2014. 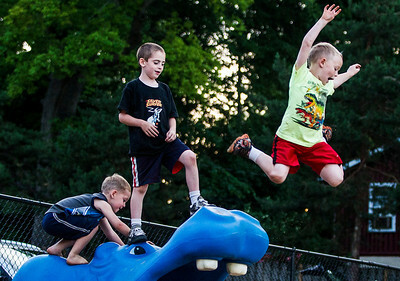 Kyle Grillot - kgrillot@shawmedia.com Brothers Trevor Frey, 7, (from left) Connor Frey, 8, and Jayden, 4, jump off playground equipment before the showing of Despicable Me 2 at Indian Trail Beach Thursday, June 12, 2014. 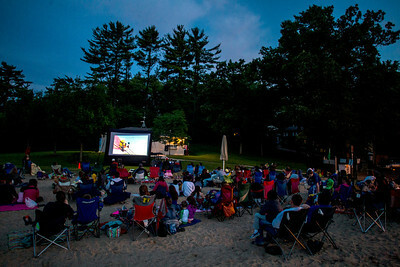 Despicable Me 2 at Indian Trail Beach Thursday, June 12, 2014.